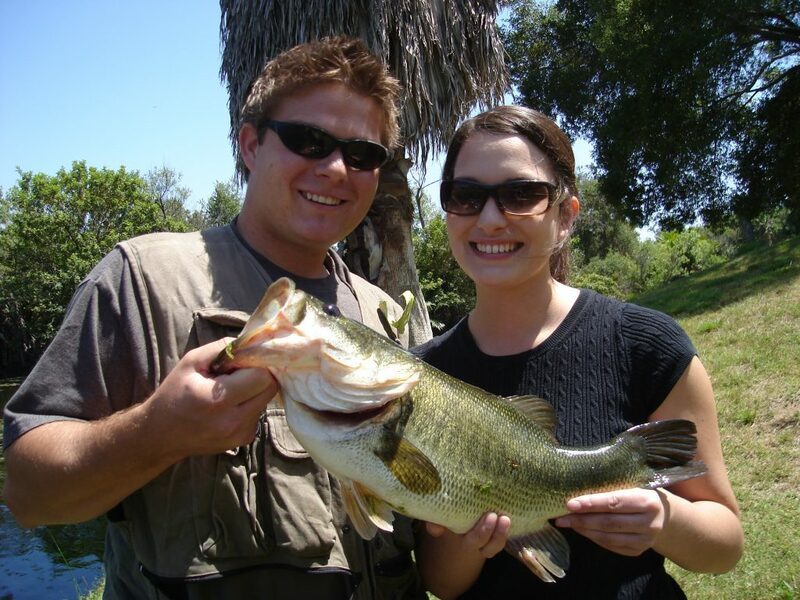 Cast A Line at Santee Lakes! 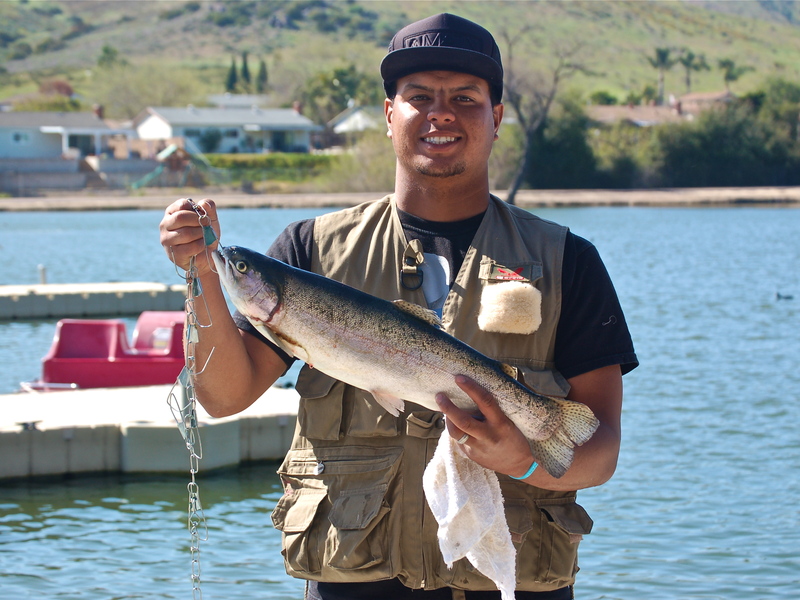 Our 7 lakes are stocked with Catfish and Rainbow Trout on a seasonal basis. 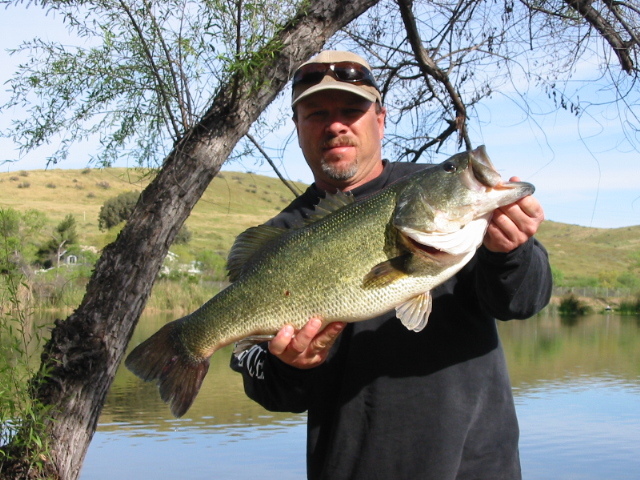 Bass and Bluegill are also prevalent in the Lakes. 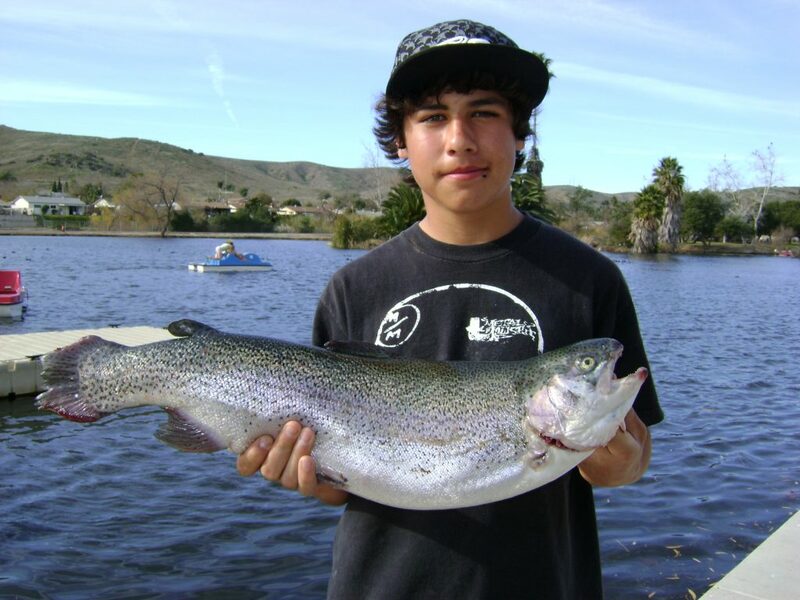 Lakes 1 through 5 are for day use fishing, while Lakes 6 through 7 are for registered campers. 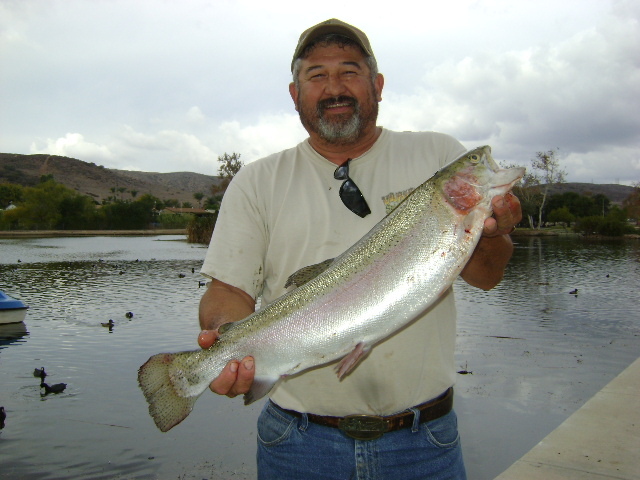 No State fishing license required; a permit from the General Store is all you need! To receive the Lakes weekly fish report via email CLICK HERE. Please click here to see important restrictions due to Quagga Mussels. Dates are subject to change. All stocks are 1,000 lbs. unless otherwise noted. A total of 24,000lbs. 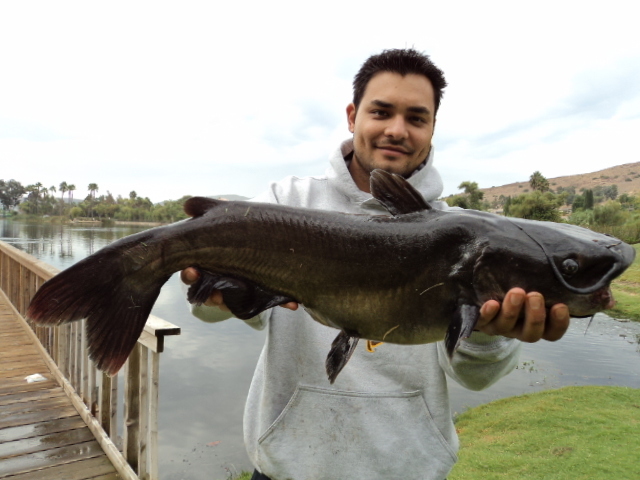 of Catfish will be stocked and 12, 500lbs. of Trout. Dates are subject to change. All stocks are 1,000 lbs. unless otherwise noted.